Today I'm over at the ALSC Blog talking about a new idea we implemented for our tween and school age programming. Come visit me and tell me about how your library is reaching tween patrons through programming! Natalie Aguirre is an aspiring middle grade and YA fantasy writer. She’s an attorney by day, a wife, and a mother of one child. 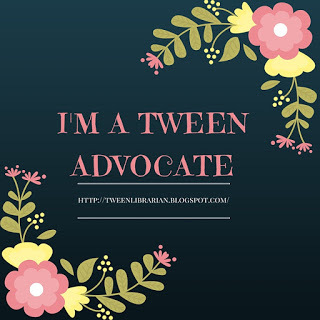 She blogs at Literary Rambles and interviews mostly debut and/or middle grade authors, spotlighting their books with ARC or book giveaways on Mondays and some Wednesdays. You can also follow her on Twitter @NatalieIAguirre or on Facebook. characters and voices, move the story along quickly, and often have sweet romances that don’t overtake the plot. And middle grade is such a fantastic time for kids to get excited about reading before the demands of homework, sports, and other activities often sadly make it harder for high school kids to find time to read for pleasure. 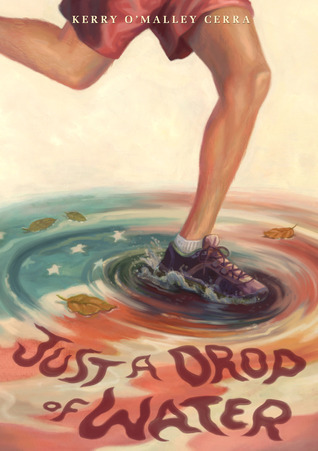 Good upper grade books help kids make the leap from shorter novels to longer, more in depth ones. I thought I’d share a few of my favorites and tell you a bit about why I think they work so well. 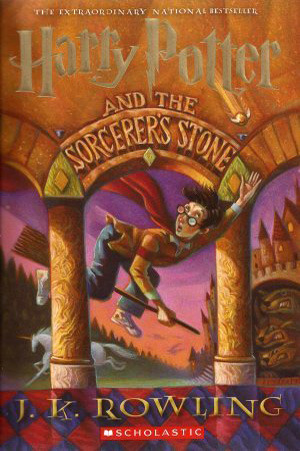 Like many adults and kids, one of my favorites is the Harry Potter series. It has such amazing characters, a fantastic world, magic, mysteries, danger, and the typical relationship issues between middle grade kids. This is an amazing series that inspires kids in grade school and middle school to tackle those larger middle grade books. 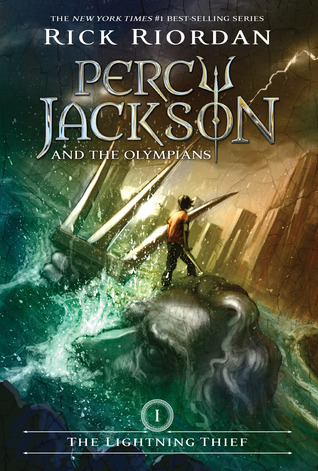 The Percy Jackson series is another favorite of mine that has the same great features as the Harry Potter series. Plus the Greek and Roman mythological add a unique dimension to the story. This is another one that encourages kids to take the plunge on longer books. My daughter and her friends loved this in grade school and she read it multiple times over her middle grade years. Because both of these series are so popular, the series are much longer than the typical three book trilogy. So the characters grow into YA characters with the readers so kids (and adults) can continue the series. 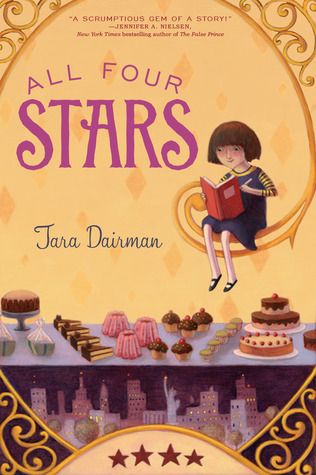 Yet, like most middle grade series, the romance is sweet and complicated, but doesn’t overshadow the plot. I don’t read much contemporary but there are two contemporary novels with a touch of magical realism that are favorites of mine. First, I love Seeing Cinderella by Jenny Lundquist. 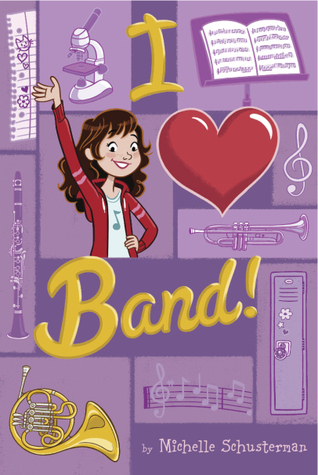 Jenny does an amazing job nailing middle grade life. 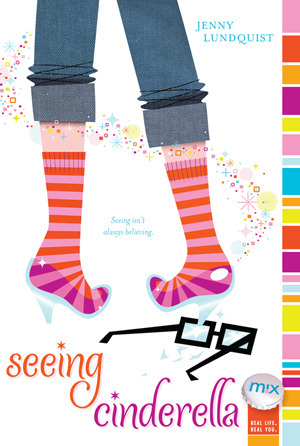 Callie faces all the issues of middle grade like fitting in, changing friendships, and boy crushes. Then she gets these huge, geeky glasses giving her the power to read peoples’ thoughts. 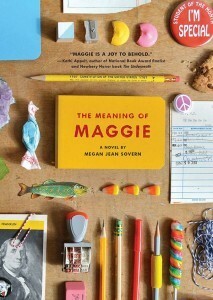 This is a fantastic story that transported me back to middle school. I could so relate to Callie’s issues of not fitting in and wore glasses like her. Wish mine had been magical. And I think lots of kids who aren’t in the popular crowd can relate to it too. 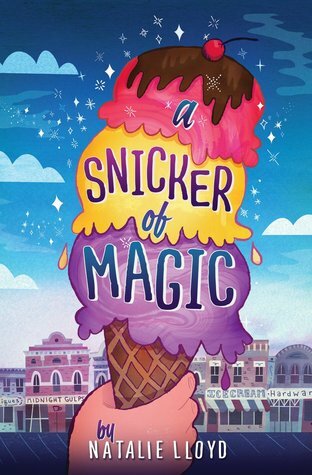 The next one is A Snicker of Magic by Natalie Lloyd that was just released the end of February. 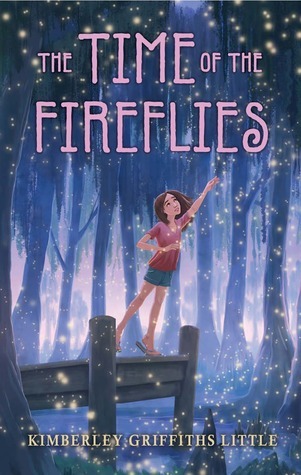 Twelve-year-old Felicity moves to Midnight Gulge, a fantastic small Southern town that’s lost its magic, with her roaming mom. She sees words everywhere and with her friend Jonas tries to find her own and the town’s magic in a desperate attempt to get her mother to finally stay in one place. Felicity, Jonah, and all the other characters in the story are so well developed with fantastic voices that you can’t help loving them. And Midnight Gulge is a rich, vivid setting for the story. 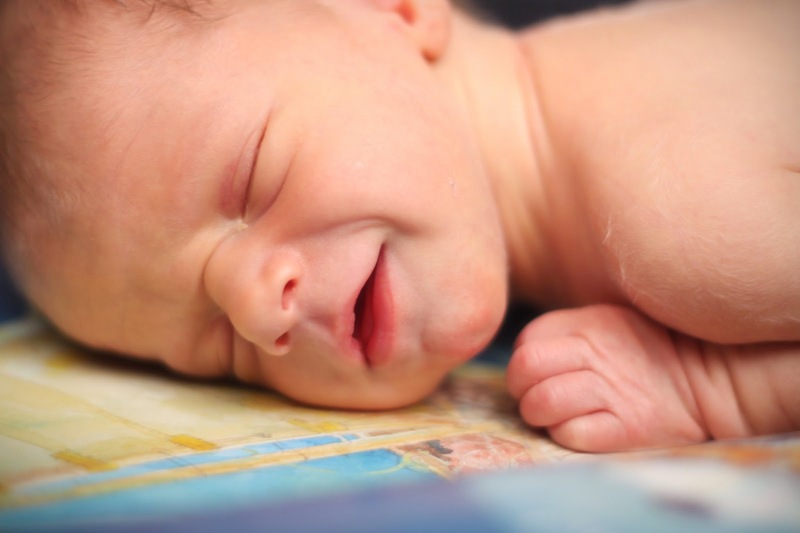 This is one of my favorite debut stories this year. 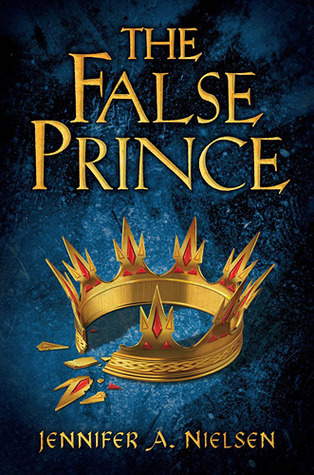 Finally, I’m totally in love with The False Prince by Jennifer Nielsen. I nominated this for the Cybils last year and was thrilled it won. It so reminded me of Megan Whalen Turner’s The Queen's Thief series with all the political intrigue, deceit, and the main character Sage, a totally self-assured guy who’s resourceful and never afraid to speak his mind. 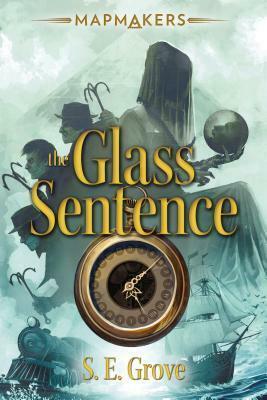 Sage’s voice is fantastic and the story is filled with plenty of action, danger, and plot twists. And there is a bit of romance that begins in this book that continues throughout the series. But again, it’s sweet and low key. The two other books in the series, The Runaway King and The Shadow Throne (just newly released) take the story in great directions and end in a way I found really satisfying. I can’t wait to read Jennifer’s next series. 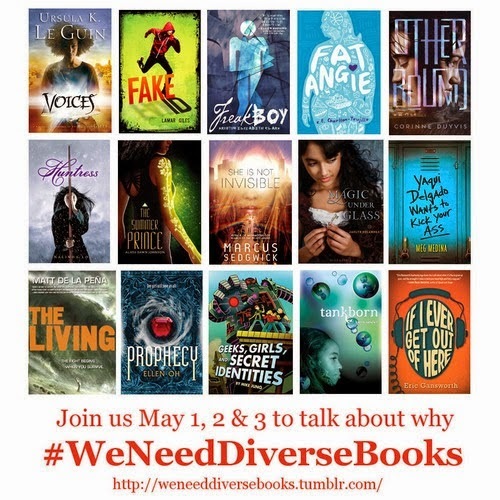 So these are some of my favorite middle grade books. What are your favorites and why?